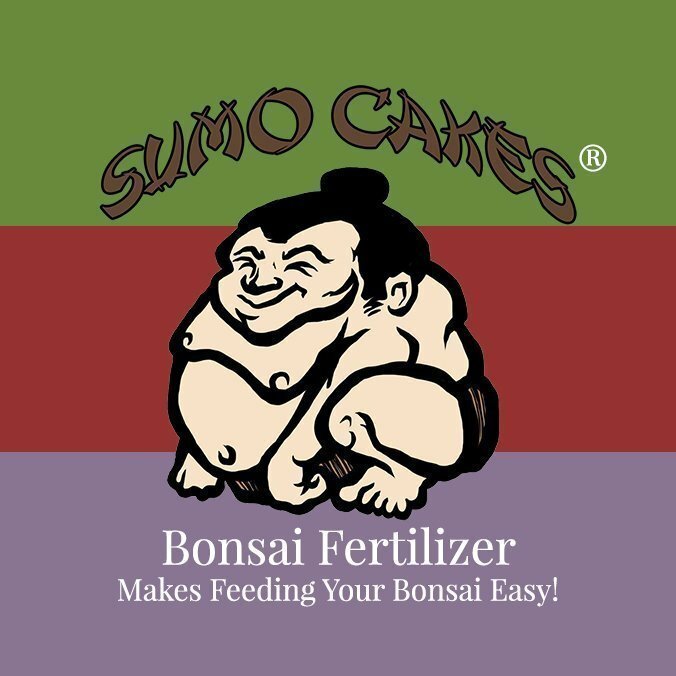 You cannot add "Sumo Cakes® Original" to the cart because the product is out of stock. Great for Bonsai, Azaleas, Rhododendrons, Evergreens, and other Acid-loving plants. 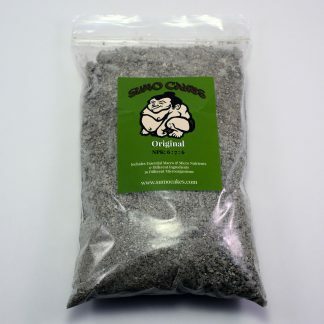 Recommended for outdoor use but safe indoors. 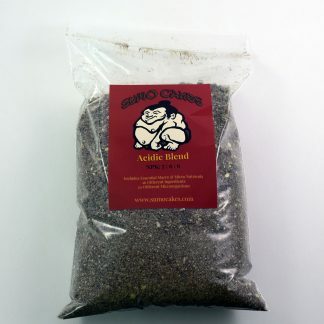 Joey from Fort Worth, denise from Des Moines & 2 others bought this item recently. 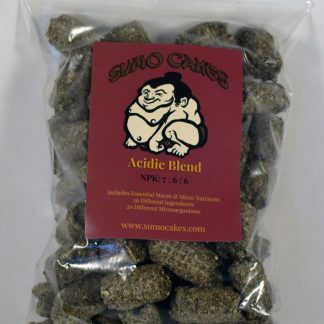 Sumo Cakes: Acidic Blend is uniquely formulated for our Coniferous bonsai followed by Azaleas and Rhododendrons. 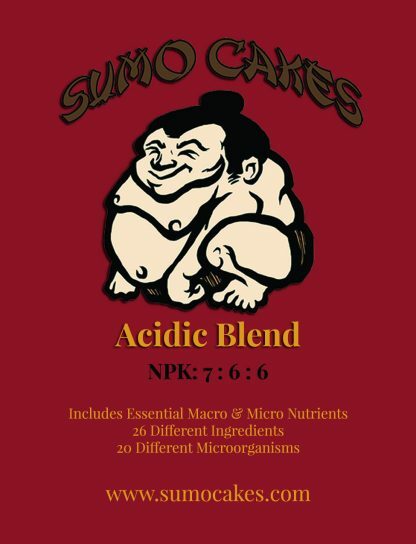 The ingredients are in a ratio that benefits plants and bonsai that prefer a more acidic pH level. 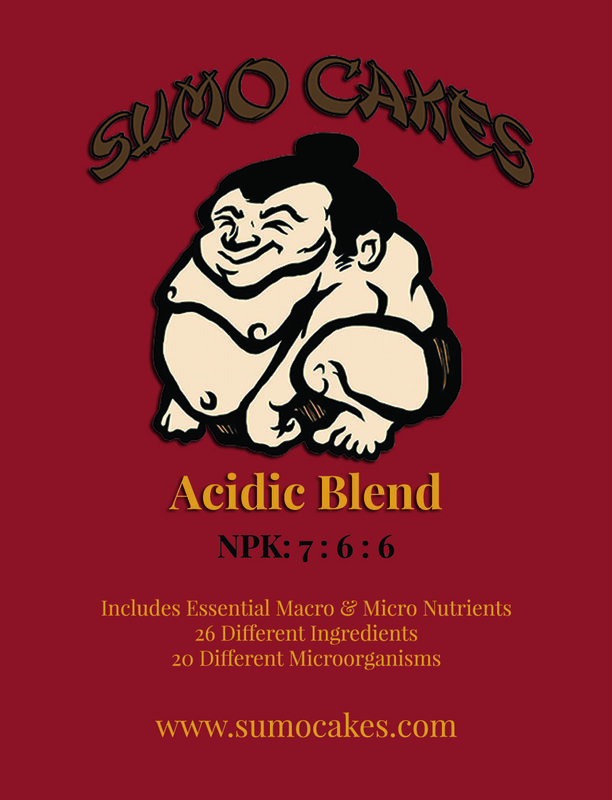 Each Sumo Cakes blend contains Humic Acid, 9 Micronutrients, and is loaded with Vitamins & Minerals. 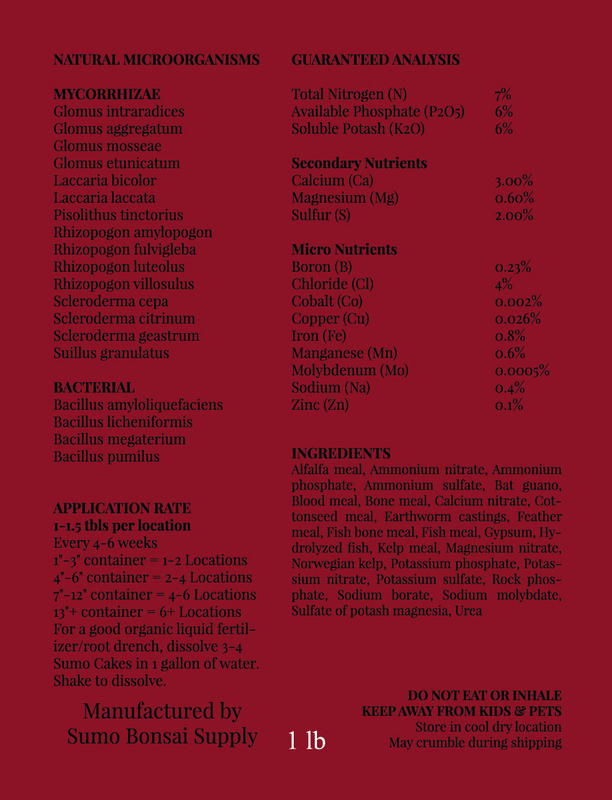 The Acidic Blend consists of 26 ingredients and 20 different mycorrhizae species. 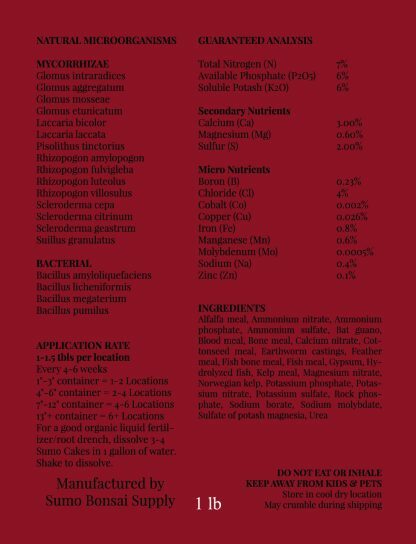 Some notable ingredients include Earthworm Castings, Cottonseed Meal, Fish Emulsion, and Kelp. 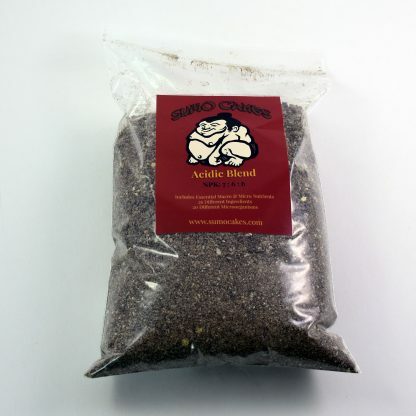 By using this bonsai fertilizer, you will notice healthier color to the leaves and needles. 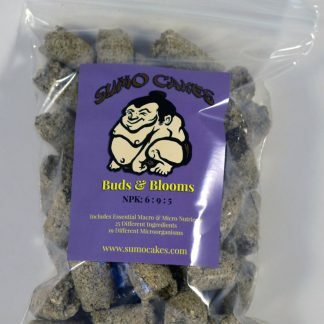 Healthier buds followed by more back budding. 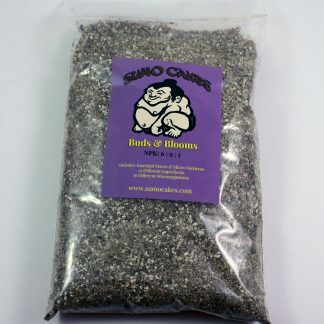 Brighter flowers and best of all, a healthier root zone. 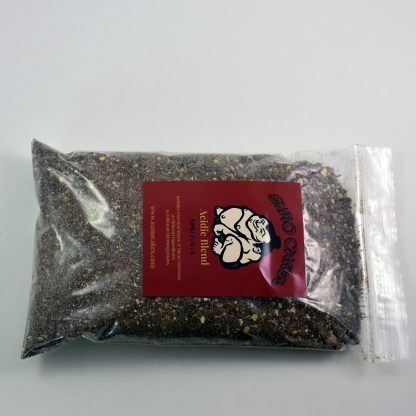 Alfalfa meal, Ammonium nitrate, Ammonium phosphate, Ammonium sulfate, Bat guano, Blood meal, Bone meal, Calcium nitrate, Cottonseed meal, Earthworm castings, Feather meal, Fishbone meal, Fish meal, Gypsum, Hydrolyzed fish, Kelp meal, Magnesium nitrate, Norwegian kelp, Potassium phosphate, Potassium nitrate, Potassium sulfate, Rock phosphate, Sodium borate, Sodium molybdate, Sulfate of potash magnesia, Urea.